We are going into our third week of being back at school up here in Scotland, we are still getting back into the swing of things and the boys are tired. It takes time to settle back into the routine after such a long break and it is taking it’s toll on the boys. Lunches are something that I try to plan in advance. I want them to have something healthy, nutritious and enjoyable. I needed some lunchbox ideas. That’s why I thought we’d give Capri-Sun Juice Drink a go. 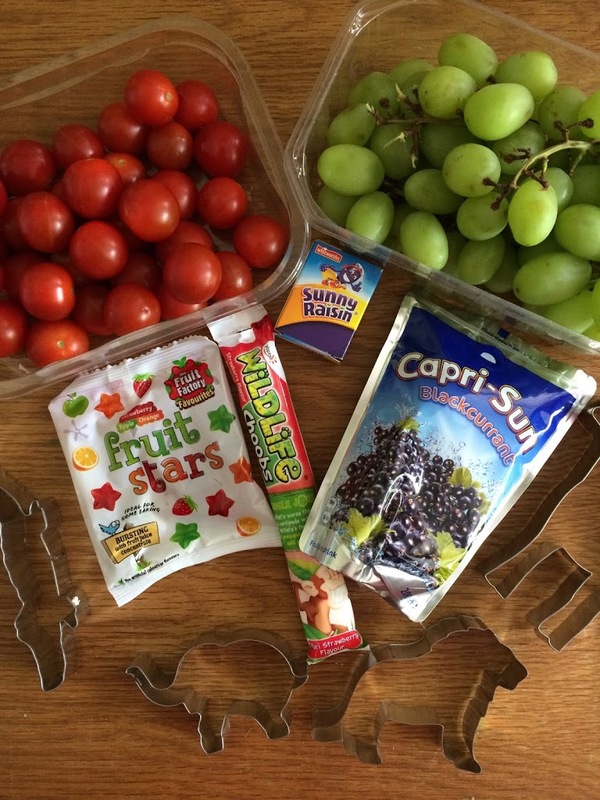 Capri-Sun are perfect for lunch boxes and days out. 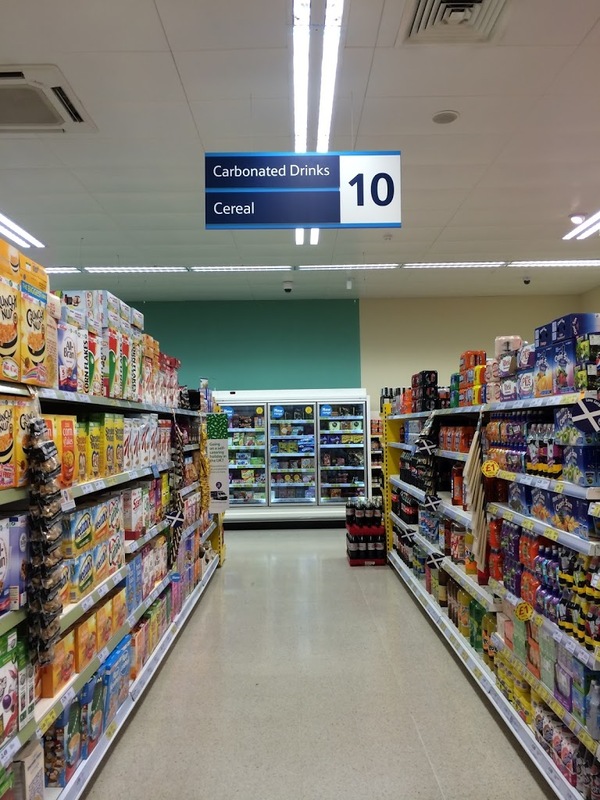 We nipped into Tesco over the weekend to pick some up, we found the Capri-Sun in the drinks aisle. There were loads of different flavours; Orange, Blackcurrant, Summer Berries, Apple, Tropical, Apple and Cherry, Mango and Safari. I didn’t know there was such a wide range until I saw them on the shelves. 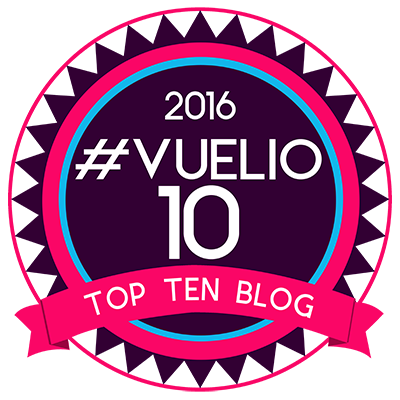 They also contain no artificial colours, flavours and preservatives, what’s not to like. 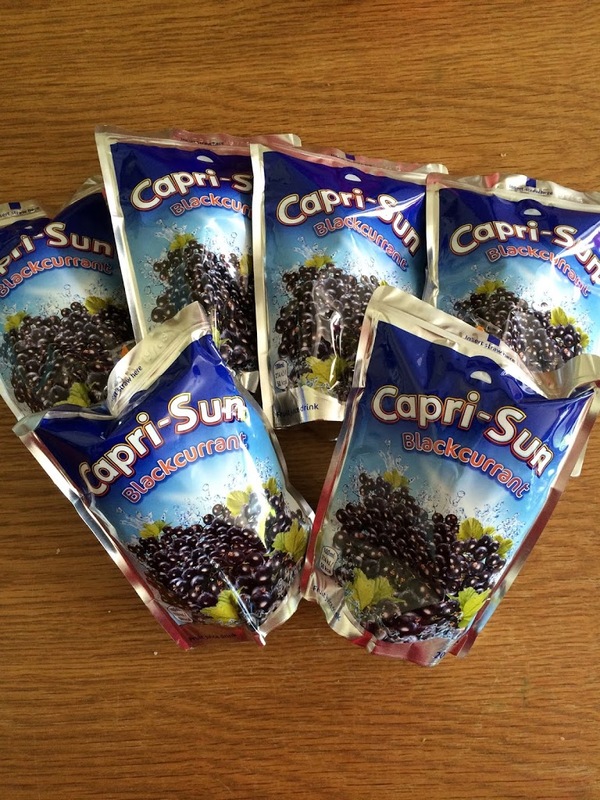 We went with Capri-Sun Blackcurrant 200ml juice drink as part of our #CollectiveBias shop. 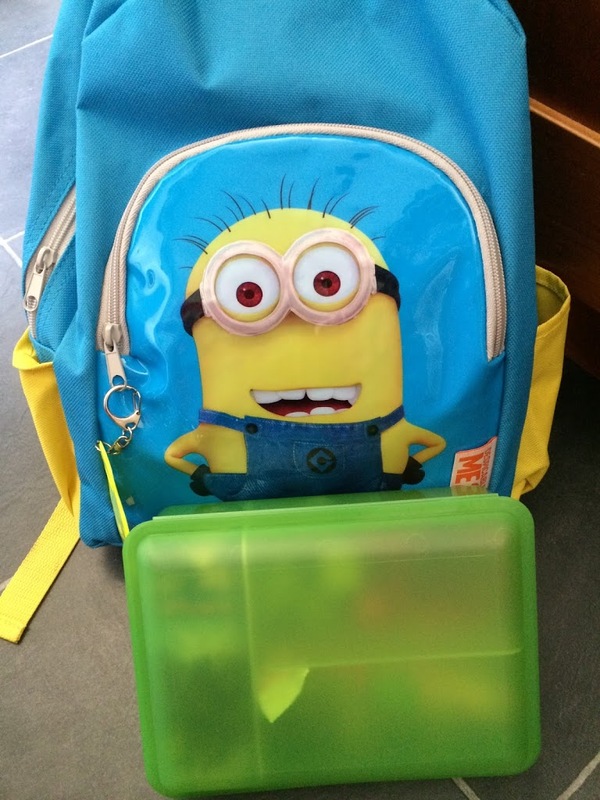 And picked up some other bits and pieces for the boys lunch at school today. I thought I’d give a bento style lunch a go. Make it a little fun. The items I planned to put in the lunch box. I started by making some sandwiches, just some ham and bread. Neither of my boys like butter or margarine so it’s just plain. 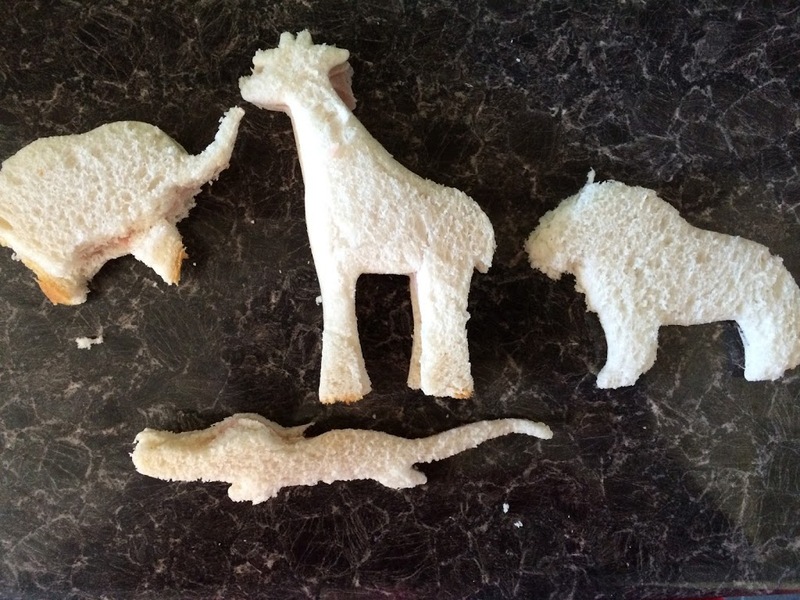 I decided to make my #CapriSunSchool lunch fun by cutting out the sandwiches into fun little shapes using some animal cutters I bought. These were all cut out of two slices of bread, I wanted very little waste. This works really well and makes boring sandwiches a lot more fun, with very little effort. What do you think? 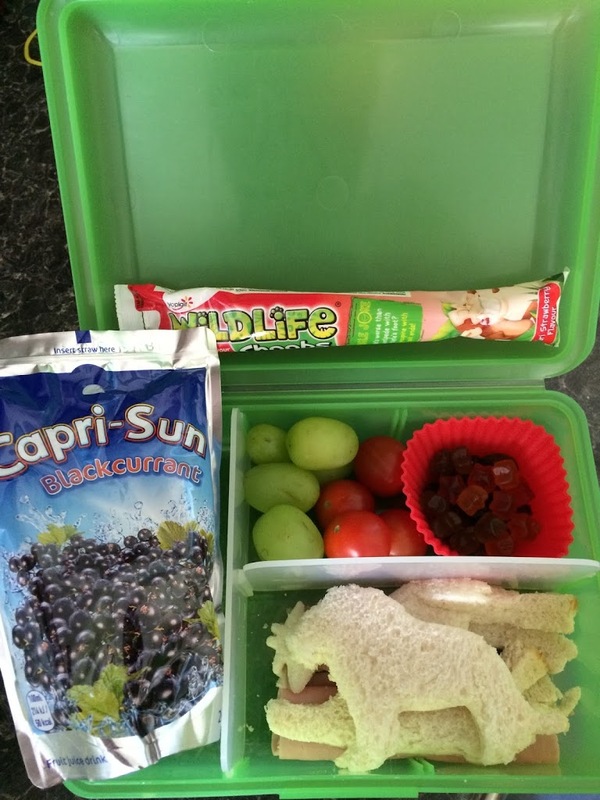 I rolled up some sliced ham and placed it into the lunch box, before adding the animal sandwiches. Then added in some cherry tomatoes and grapes, before adding some raisins and fruit juice stars into a silicon muffin case. These are used often in the bento lunches I’ve seen on Pinterest and I can understand why. They are excellent for keeping little items together and bring a touch of colour to the box. Lastly I added in the yogurt tube and Capri-Sun. What do you think? I know it’s not the best bento box out there, but I think it’s good for a first attempt and it won’t be the last. Both boys loved the lunch, they were so excited to try it out and can’t wait for the next one. I love the way that Capri-Sun can fit into little spaces and also that it can be frozen to keep your lunch cold until lunch-time.